I was invited yesterday to a showing and information meeting at Fotografiska (The Swedish Museum of Photography) ahead of the busy summer season. 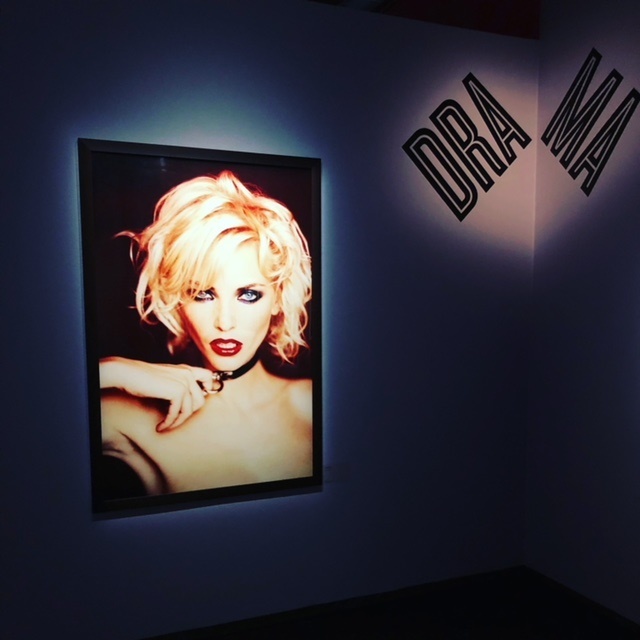 Fotografiska, one of my favorite museums, is a real Stockholm success story. 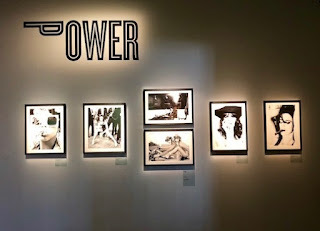 They opened 8 years ago in a beautiful old brick building (a former tollhouse) in Stockholm harbor and have, over the years, presented some fantastic exhibitions with many of the world's best photographers... Penn, Leibovitz, Demarchelier, Corbijn, Mapplethorpe, Brandt, Ritts and many more. 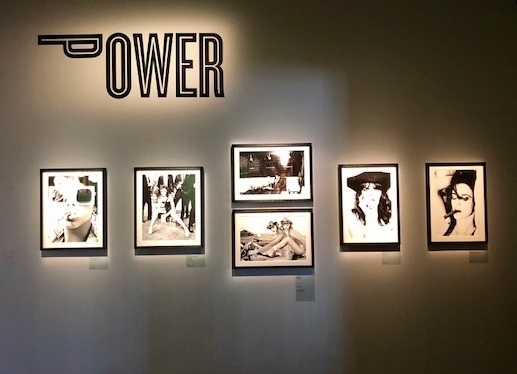 These days Fotografiska welcomes over 500,000 guests annually and has become one of Stockholm's top attractions. 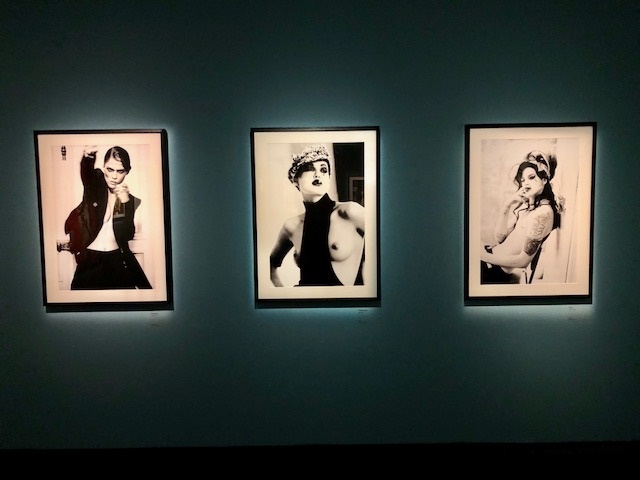 The concept of photography as art has become so popular that Fotografiska will be branching out and opening in both London and New York City within the next year. Some things that add to their appeal are their generous opening hours (7 days a week until at least 11pm), great location with beautiful views of the harbor as well as an award-winning restaurant. The restaurant at Fotografiska is located on the top floor of the museum and has garnered a few awards over the past few years, including being named Best Restaurant in Stockholm (mid-price range) and it came in second place recently for Best Museum Restaurants in the world. It is very ecologically friendly, based on sustainability, where organic vegetables and fruits are the focus and meat and fish are secondary dishes on the menu. Some great news we received yesterday was that the restaurant will be open all summer! In past years they have closed for a couple of months during the summer (as many high end restaurants do) and opened an outdoor barbecue restaurant in front of the museums instead. This year they will keep the restaurant open and will have an outdoor café instead. Good news if you are coming this summer and want to try the restaurant. They will have some great exhibitions this summer featuring the work of Evelyn Bencicova, Simen Johan, Linda & Mary McCartney and Cathleen Naundorf. 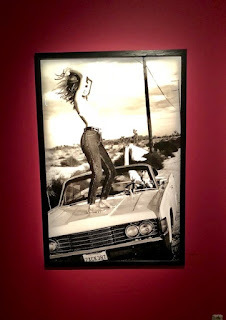 After yesterday's viewing, I took some extra time to visit the current exhibition of the work of German fashion photographer Ellen von Unwerth ("Devotion! 30 years of Photographing Women"). 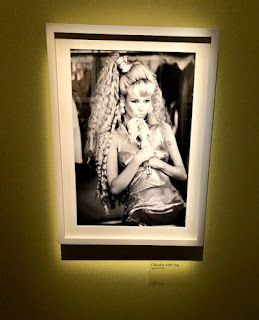 I have always loved von Unwerth's work... like her iconic images of Claudia Schiffer which she took for a Guess! 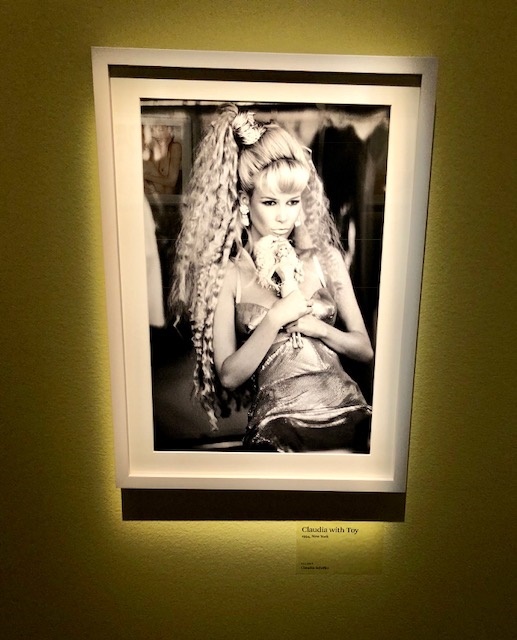 campaign and where she played with Schiffer's resemblance to Brigitte Bardot. 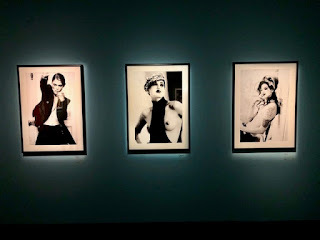 This exhibition is only showing until May 20th... so don't miss it if you are in town! All pictures in this article are from the von Unwerth exhibit. Fotografiska is located on the waterfront of Södermalm... just a 20 minute walk from the Hotel Rival. Otherwise, the closest subway station is Slussen (red and green lines) and from there it is just a 10 minute walk. Keep in mind that Slussen is currently an enormous construction project, but just follow the signs for "Fotografiska" to find your way to the museum! Another good option, during the summer months, is the Hop On Hop Off boats which make a stop at Fotografiska.